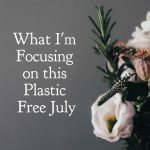 I spent the majority of July in Montenegro and Portugal, and each country presented slightly different challenges with regards to staying plastic free. Given it was already going to be a challenge I decided to focus on the big-four and it is safe to say it wasn’t all smooth sailing. I figured it is just as important I share my challenges with you all and not just my successes because honesty is key around these parts! So, here’s how I went on each of the big-four items. 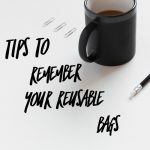 My mum, sister and I all had reusable bags with us while we travelled together, so I was able to do pretty well on this front. We used them whenever we popped in to a supermarket or to carry any goodies we bought while out and about. I didn’t take my produce bags with me but we were buying fruit in such small quantities that we could just leave it loose which was excellent. Taking our reusable bags with us was such a simple thing to do, didn’t take up any space but saved lots of plastic bags along the way. 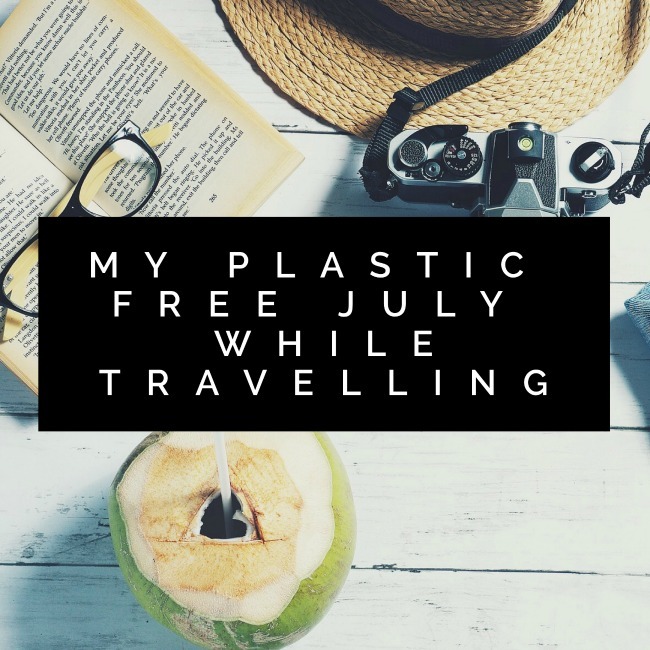 A win on the Plastic Free July while travelling front! Ah, water bottles. 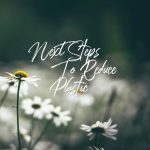 My key challenge of Plastic Free July while travelling. I couldn’t tell you the last time I bought a single use water bottle prior to this trip, but unfortunately that didn’t last. On the positive front, I did take my reusable bottle and was able to refill it lots of times which was great. In particular, it was excellent on my long-haul flights. I was able to ask the staff to refill my bottle which not only kept me better hydrated but meant I could say no to the tiny plastic cups they use to provide water in-flight. Now for the challenges. In Montenegro in particular we found it almost impossible to refill our bottles while out and about – there were basically no water fountains! This was particularly difficult as the weather was mighty hot and we were doing a lot of physical activity. As a result, we needed to buy water during the day in order to make sure we didn’t dehydrate. We did however reduce the number of bottles we bought by choosing the largest option each time – usually 1.5 or 2 litres. We then decanted this into our reusable bottles, rather than buying four 600ml bottles. It wasn’t ideal, but we controlled what we could and sometimes that’s all you can do. 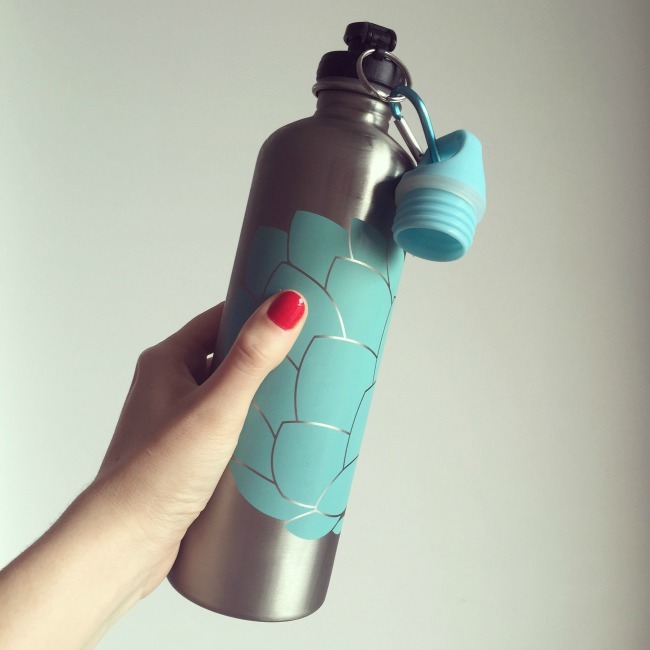 Thankfully the time I spent by myself in Portugal was a little easier and I could go back to relying on my reusable bottle! 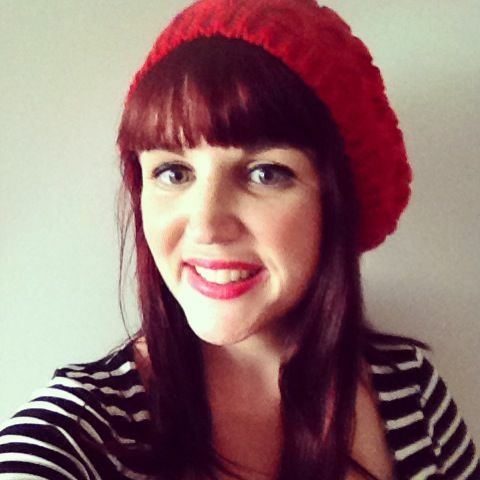 I didn’t take my reusable coffee cup on holidays with me, however I also didn’t buy any takeaway coffee! One of the benefits of being on holidays was having the time to sit down for a coffee in the morning, so we did exactly that. It was double espressos all round for my family! If I had thought it would be the kind of holiday that was more on-the-go I would have popped my KeepCup in my suitcase, but it was so nice to not need it. Straws were a bit of a mixed bag. Mostly I don’t order the kind of drinks that come with a straw (I’m more of a beer or wine rather than cocktails girl!) which makes things easier. There were a few occasions where I was ordering things like a juice where due to some language barriers my drink arrived with a straw. Thankfully it was only a rare occurrence and for the most part I was able to go straw free. Overall it was a mixed bag success wise. However, I do think the most important thing was we managed the parts that were in our control, and made the best decisions we could outside of that. You can’t do more than that!